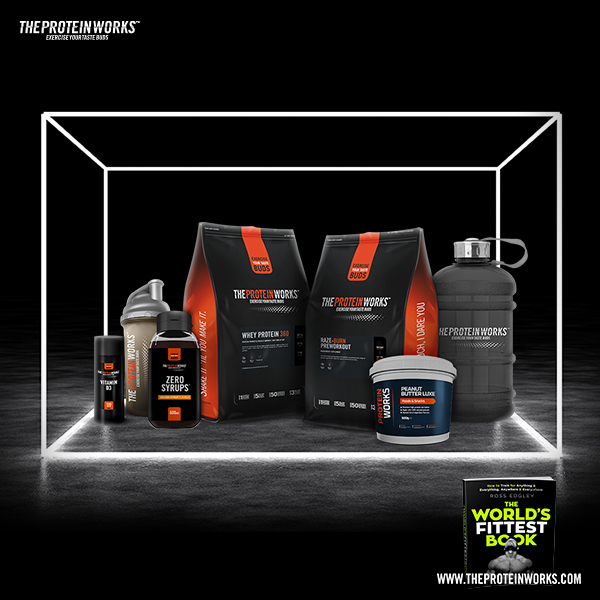 Pre-order your copy of The World’s Fittest Book to be in with a chance of winning The World’s Fittest Bundle, worth £1,000 from The Protein Works. Everyone that enters will receive a 30% discount code to use when ordering from The Protein Works. 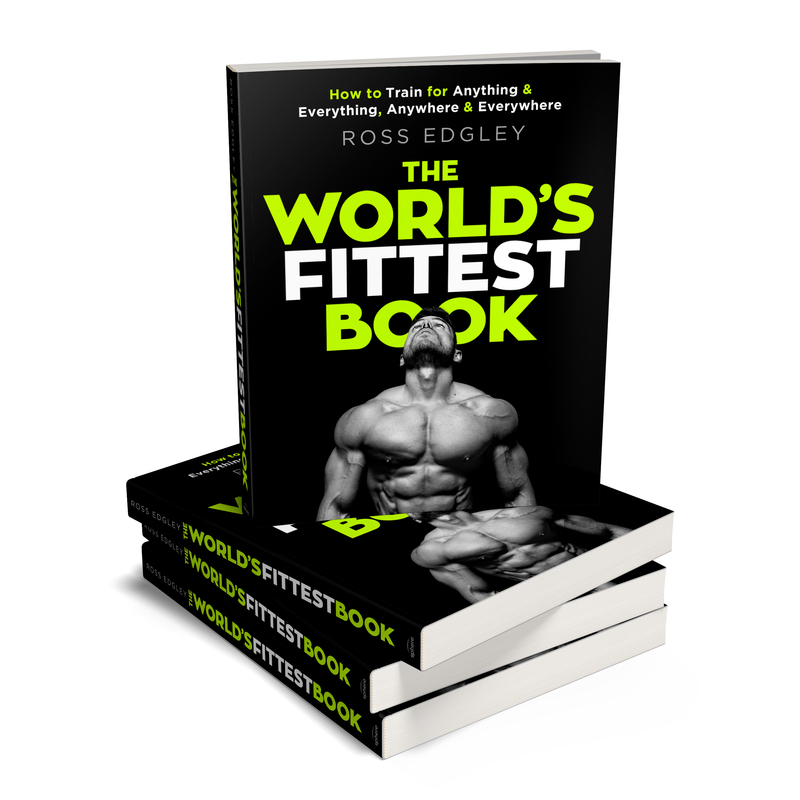 To enter all you need to do is pre-order you copy of The World’s Fittest Book from WHSmith Online and then email competitions@littlebrown.co.uk a copy of the pre-order confirmation receipt from WHSmith with your name, contact email address and phone number. Please make sure you put WHSmith The World’s Fittest Book in your email subject line. The World's Fittest Book is set to become every fitness enthusiast's bible. It will become the go-to resource for learning all you need to know about building muscle, losing fat, eating (healthy) cake and unlocking your superhuman physical potential. Sign up to The Protein Works newsletter for all the latest information on Ross’ latest adventures, further knowledge bombs found within The World’s Fittest Book and exclusive discounts on the products Ross uses to fuel his insane adventures. Click here for more information on The Protein Works. Plus, follow Ross on Instagram @RossEdgley.